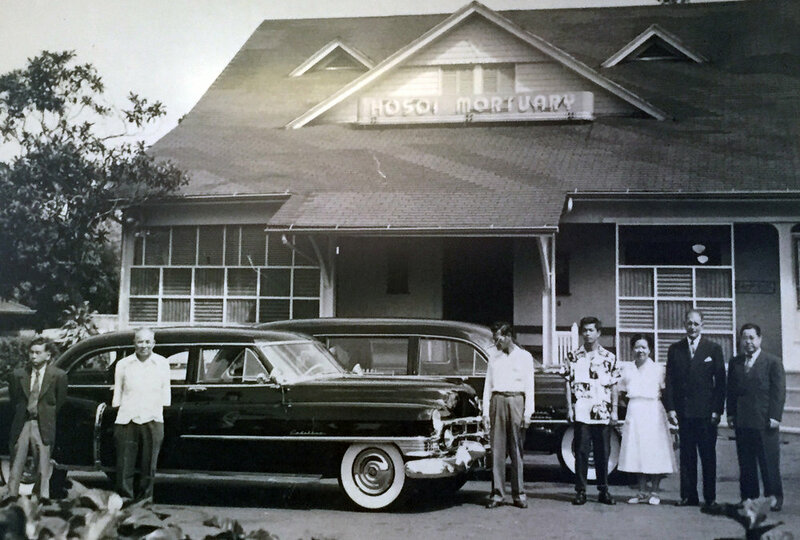 Since 1900, Hosoi Garden Mortuary has served the community of Hawaii with sincerity and compassion. Hosoi Garden Mortuary, Inc. is an organization of family and friends. We began our service in 1900 here in Hawaii. We understand and truly care about the needs of our multi-ethnic traditions and many religious denominations. Since 1900, Hosoi Garden Mortuary has been owned and operated by the Hosoi family. Four generations have served the O'ahu community and supported families through the most challenging time.